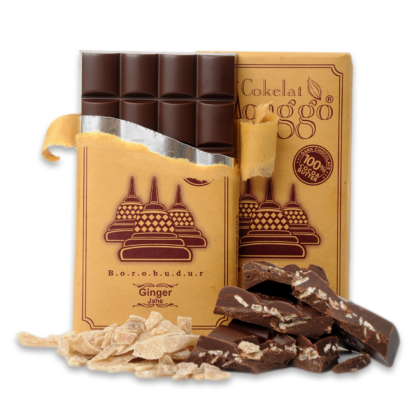 A combination of ginger and dark chocolate with 58% of cocoa, for a unique taste. 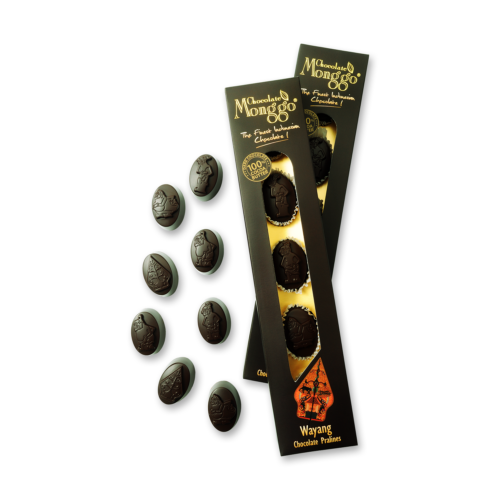 Feel the warmth in enjoying Chocolate Monggo with your loved ones. 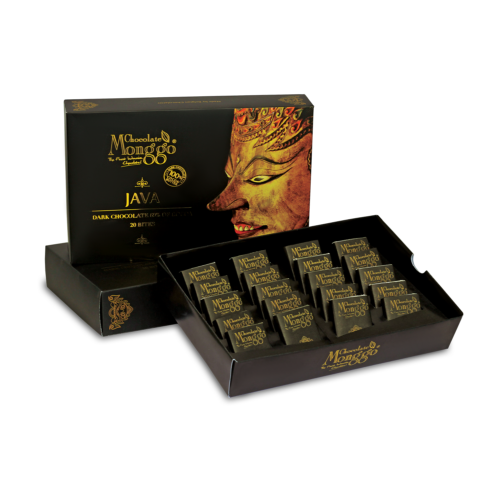 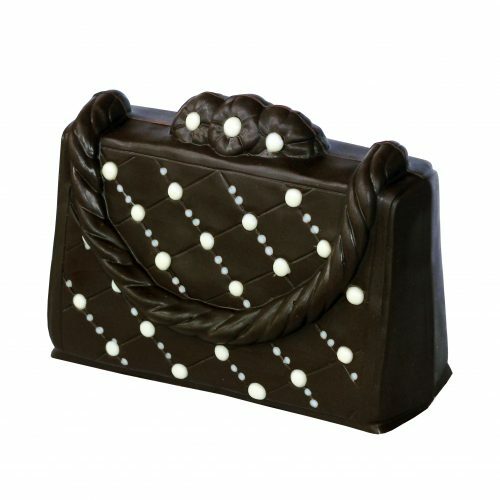 Dark Chocolate Couverture 58 % Cocoa (sugar, cocoa mass, cocoa butter, soy lecithin, vanillin), Ginger.